殺人人形による殺戮、再び。 -映画『チャイルド・プレイ』ポスタービジュアル - (c) 2019 Orion Releasing LLC. 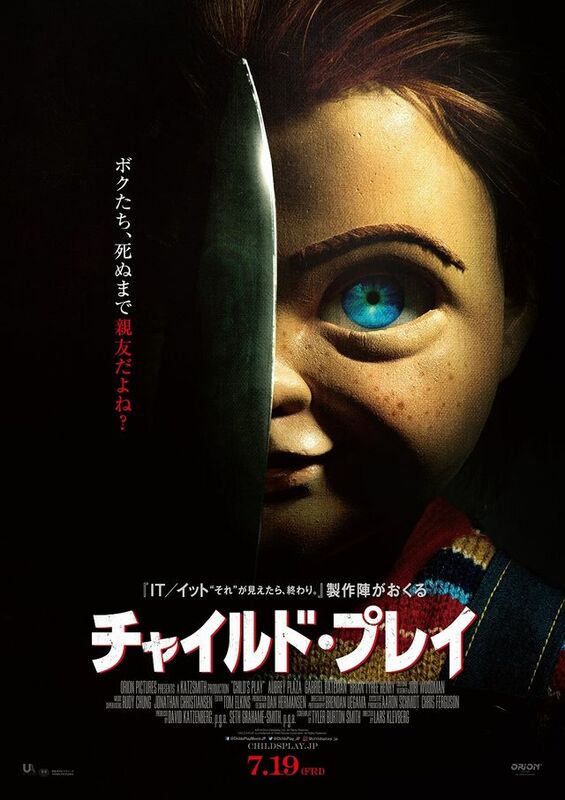 All Rights Reserved.Distributed Through United Artists Releasing CHILD’S PLAY is a trademark of Orion Pictures Corporation. All Rights Reserved.